Radio-Activity, originally released in both German (as Radio-Aktivität) and English-language versions in 1975 and 1976 respectively, took a step backwards from the incipient poppiness of Autobahn. 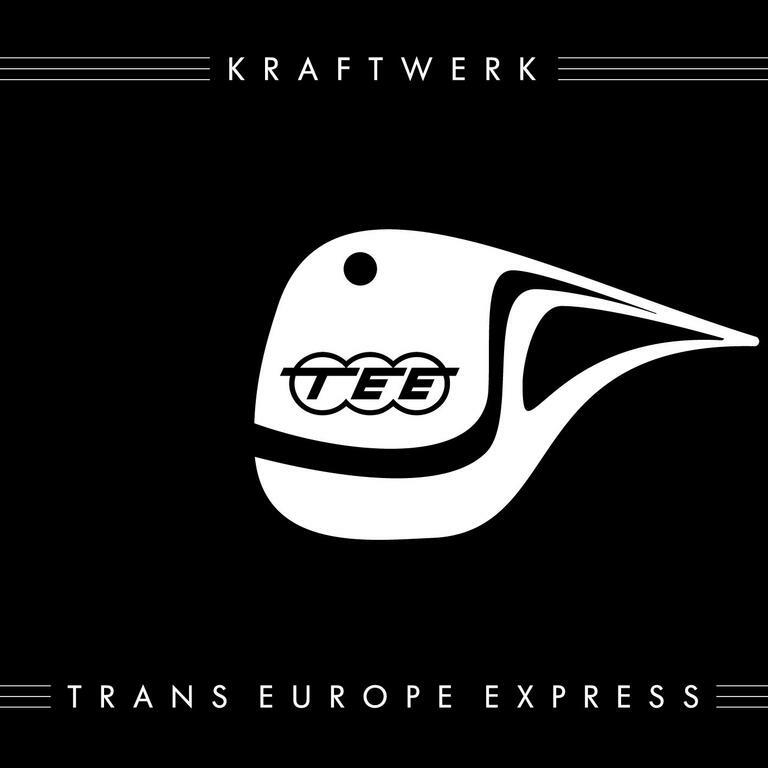 Despite this partial retreat into avant-garde electronics, however, in the magisterial title track and ‘Antenna’ it contains two prototypes of the catchy minimalist entities – idea-songs boiled down to their barest essences – that would, from their next album on, come to characterise the classic Kraftwerk sound. 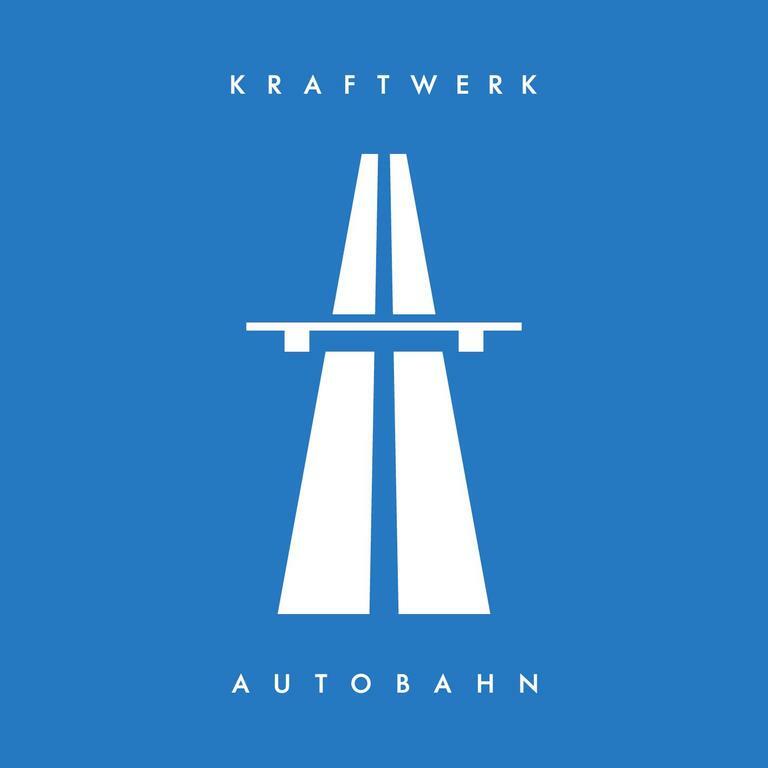 Whereas Autobahn is really one genius concept track accompanied by some diverting sketches, Radio-Activity comes closer to the sonic and intellectual cohesiveness of Kraftwerk’s subsequent releases in the Seventies and early Eighties. While Autobahn had been the first album the band produced after having invested in a Minimoog, it was also the last that featured co-production by Conny Plank. Despite sounding more like a Warrington housewife than a legendary sound engineer and producer from Cologne, Plank had a significant impact on making Kraftwerk the sonic visionaries they became. He also went on to produce Ultravox's 'Vienna', but we all occasionally do shameful things in life. At the same time that Plank was jettisoned, the once turbulent line-up crystallised. Karl Bartos and Wolfgang Flür acted as lesser partners to Schneider and Hütter, the latter the de facto leader of the group. Thus streamlined and more self-reliant, Kraftwerk could now establish themselves as a total corporate entity, one in which image, ideology and information combined into a 360-degree approach to their craft. There are no flutes, guitars or any other kind of traditional instrument on Radio-Activity. Every link with Kraftwerk’s rock band past has been excised. Based around the twin themes of remote communication (radio-activity) and nuclear contamination (radioactivity), the tracks are diverse variations on a theme: ‘a sort of electronic chamber music’, as their biographer Pascal Bussy puts it. 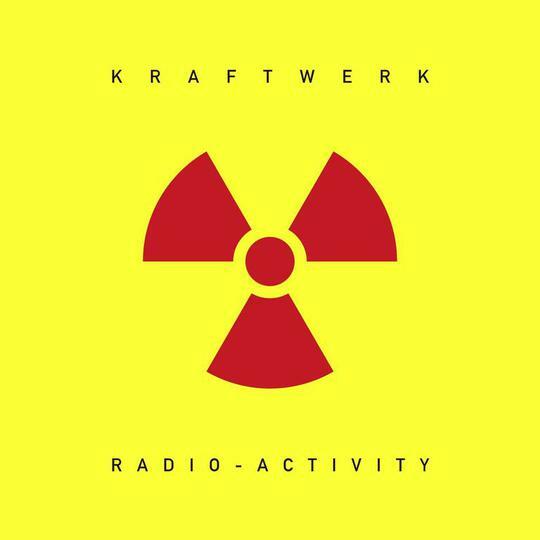 The synthesised choir that intones along ‘Radio-Activity’s length, abetted by a staccato bass pulse and the laser-guided precision of the icy main melody, introduces and builds the tension that extends throughout the album’s length subtly but inexorably, while Hütter’s dispassionate vocal notes that radioactivity “is in the air/for you and me”. So dispassionate is his delivery, in fact, that even today some people think this sly denunciation of nuclear power is instead a paean to it. Perhaps the band staging a photo shoot at a Dutch nuclear power plant as publicity for the album wasn’t the best way of getting the true meaning of the lyric across. ‘Radioland’, with its sick-robot vocoded vocals and wild shortwave tunings shooting theremin-like from a wall of glittering synthesiser tones, is an early example of a Kraftwerk ballad, and captures their uncanny ability to make music of genuine soulfulness from the most sterile-seeming of ingredients. Many of Radio-Activity’s other tracks, however, are less songs than sound collages. ‘Intermission’ consists of a series of sparse tones twinkling in a surrounding silence, while ‘News’ interweaves several German-language bulletins until they become unintelligible. Or, if like me you can’t speak German, even more unintelligible. Similarly, ‘The Voice of Energy’ is less a track in its own right than an introduction to the spry proto-synthpop of ‘Antenna’, although it’s notable for being the first sighting of the guttural, creakily digital robotic voice that would come to be one of Kraftwerk’s most instantly recognisable sonic signatures. Following ‘Antenna’ it’s not until the advent of ‘Transistor’, a beatless, entirely synthetic cousin to the partially electronic ‘Tanzmusik’, from Ralf und Florian, that Radio-Activity really offers the listener something to sink their teeth into again. Finally, ‘Ohm Sweet Ohm’ – the punning title of which is regularly, desperately and somewhat redundantly held up as an example of Kraftwerk’s great sense of humour – brings the album to a close, its funereal opening ceding to a building tempo and concomitant joyfulness. Its traditional, almost folk-like melody comes, in fact, to unleash the same sort of self-generative euphoria more readily associated with fellow Düsseldorf band Neu! (whose founding members Klaus Dinger and Michael Rother were once members of Kraftwerk). A bridge between electronic experimentalism and the powerful, groundbreaking unification of avant-garde form and catchy, commercial function that was just around the corner, Radio-Activity is the sound of Kraftwerk finding their way in a strange new landscape that they were in the very process of creating. In a little over a year, their confidence bolstered by this foray into the digital landscape, the Düsseldorf four were about to usher in a whole new world.